The prestigious red guide is in its second year here now, but it still manages to check off many firsts. Our local food scene has been abuzz about the second edition of the 2017 MICHELIN guide Singapore: Will more hawkers get a star this year? Which new restaurants will rise up the ranks or be awarded a coveted star for the first time? Michelin has now unveiled the results of this year’s starred selection. In the one-star category are 11 new restaurants, with the guide celebrating a diversity of cuisines represented. 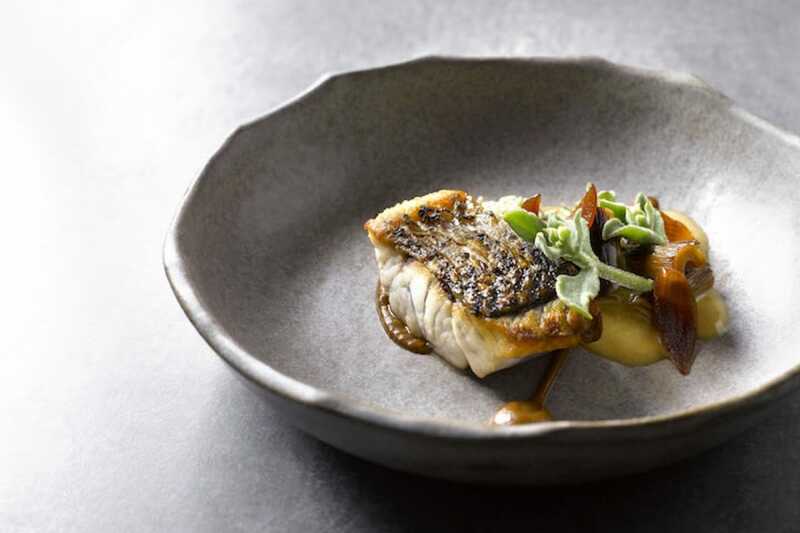 Australian cuisine gets an affirmative nod this year as Cheek by Jowl and Whitegrass join Osia Steak and Seafood Grill on the list of contemporary Australian restaurants to be awarded a Michelin star. Singapore restaurant stalwarts Saint Pierre, Iggy’s and Garibaldi — all fine-dining outfits that have been around since 2000 — also take pride of place in the one-star category this year. Both Garibaldi and new entrant Braci, owned by veteran restaurateur Beppe De Vito of the ilLido Group, are also the first two Italian establishments to be awarded a star by the Singapore edition of the MICHELIN guide. Meanwhile, local chefs Han Li Guang and Ang Kang Song join fellow Singaporeans Malcolm Lee and Jason Tan in this year’s guide too, as Labyrinth and Chef Kang’s both receive a Michelin star. Also new in the one-star category this year are Korean-Japanese restaurant Meta, Imperial Treasure Teochew Cuisine and Summer Palace. "These new starred restaurants are like the city, which is a true crossroads of trade and commerce: rich and diverse cooking styles, since over 30 different types of cuisine have been awarded one or more stars, ranging from Peranakan and Australian cuisine to Teochew, French and Italian cuisine,” says Michael Ellis, International Director of the Michelin guides. The two-star category also sees a new entrant this year, as Waku Ghin by chef Tetsuya Wakuda rises up the ranks. 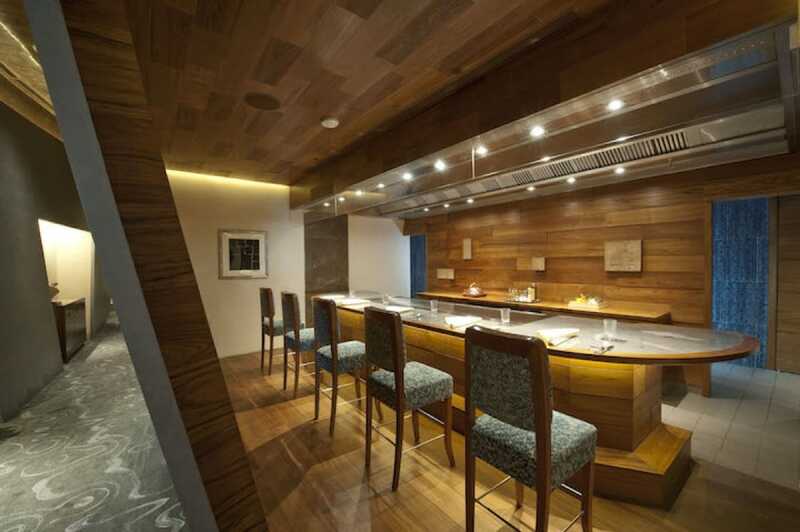 The fine-dining modern Japanese restaurant located in The Shoppes at Marina Bay Sands is an intimate 25-seater that serves a constantly-evolving omakase menu. Joel Robuchon Restaurant remains the sole recipient of three Michelin stars in the Singapore guide. “With a total of 38 starred restaurants, including 12 new stars, this second selection confirms the dynamism and the quality of Singapore’s culinary scene. Its vitality is driven by the chefs who, as real entrepreneurs, continue to invest in and develop new establishments, but also by Singaporeans and tourists who are always looking for new culinary experiences,” says Ellis. Our highest award is given for the superlative cooking of chefs at the peak of their profession. The ingredients are exemplary, the cooking is elevated to an art form and their dishes are often destined to become classics. The personality and talent of the chef and their team is evident in the refined, expertly crafted dishes. Within their category, these establishments use quality ingredients and serve carefully prepared dishes with distinct flavours. 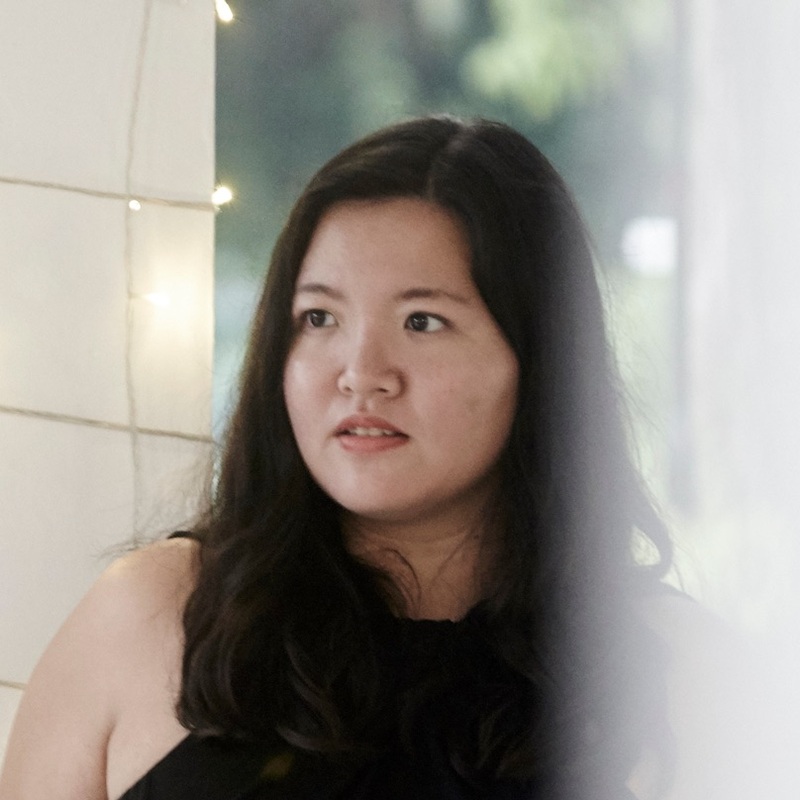 Meryl Koh is former Digital Associate Editor with the Michelin Guide Singapore. The former magazine writer has reported on food as well as the luxury sector, and is equally fascinated talking to hawkers or CEOs. Her hunger for heart-felt connections and breaking stories is fuelled by a good cup of kopi-C, occasionally spiked with a shot of whisky.